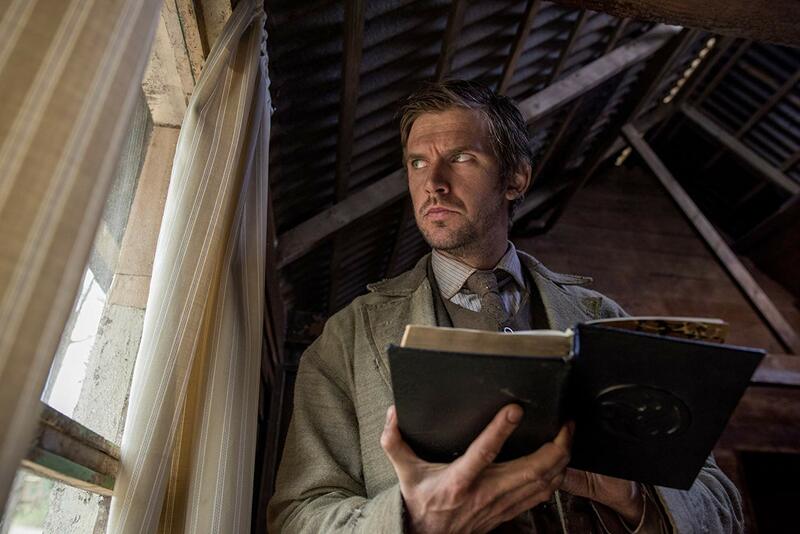 Apostle is the latest critically-acclaimed film from Netflix. The thrilling movie is a haunting tale about religious cults and the supernatural. The movie combines psychological, religious cult, and supernatural horror. The movie follows Thomas Richardson as he travels to a village on a remote island to rescue his sister from the religious cult that kidnapped her. He poses as a convert so he can stay in the island to look for her. Here he discovers more about the religious cult’s conservatism, barbaric types of punishment, and their deepest and darkest secret. Director Gareth Evans takes up religious cult horror a notch higher through truly shocking and disturbing scenes that would leave anyone speechless. Here they are. Thomas has seen the goddess a few times before coming face-to-face to her without knowing what she is. During the village celebration, Thomas sneaks out to The House to rescue his sister, Jennifer. The cult’s leaders Malcolm, Quinn, and Frank find out and begin chasing him. He hides from them by swimming in a canal full of blood, dust, and live animals – and to his utter shock – sees her emerging from under the unsightly liquid. During this scene, viewers learn that the goddess is actually a supernatural deity that feeds off the blood of animals and humans held captive by the religious cult’s leaders. The sight of a human with roots growing out of her body isn’t as disturbing as how Malcolm treats her. The duel pales in comparison to Quinn’s psychotic antics but ends in a way that gives justice to Ffion and Jeremy’s sufferings. Quinn grows angry after learning that his daughter Ffion is pregnant and that Frank’s son, Jeremy, is the father. He goes on a downward spiral, teaching Ffion a lesson in the bloodiest way possible, before fight with and subjecting Jeremy to “purification”. His and Jeremy’s fight scene is an impressive surprise. After sustaining lethal wounds, Thomas tries to escape the village. He doesn’t get to escape entirely, but undergoes a transformation that he never saw coming.